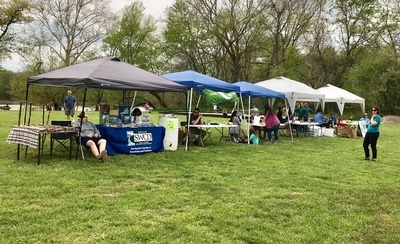 On Sunday, April 28, from 2-5 pm, the Friends of Goochland Parks will be hosting Goochland Green Day as a celebration of Earth Day 2019 at Tucker Park on Maidens Road. 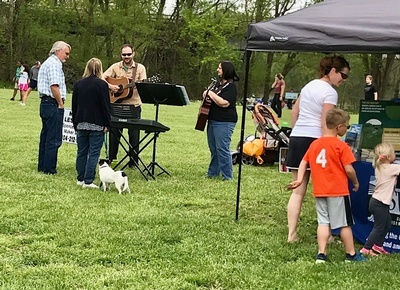 There will be games and activities for kids, music, demonstrations from LL Bean, and several vendors who can offer tips on becoming better environmental stewards for the county of Goochland. 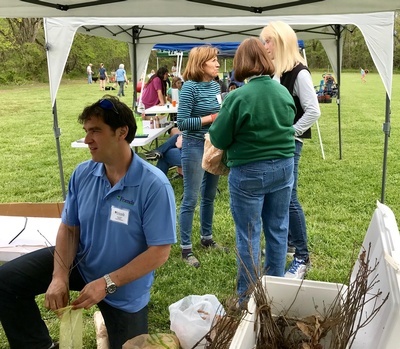 We will offer opportunities for cleaning up the park, working in the butterfly garden, maintaining trails and bluebird boxes, and also some native plants for taking back to your home. Please join us as we celebrate the outdoors and the beautiful parks that our entire community is able to enjoy.